Our event artists create custom designs on demand for kids, teenagers & adults! This face paint service is a great addition to all corporate events, festivals, birthday parties or holiday event. 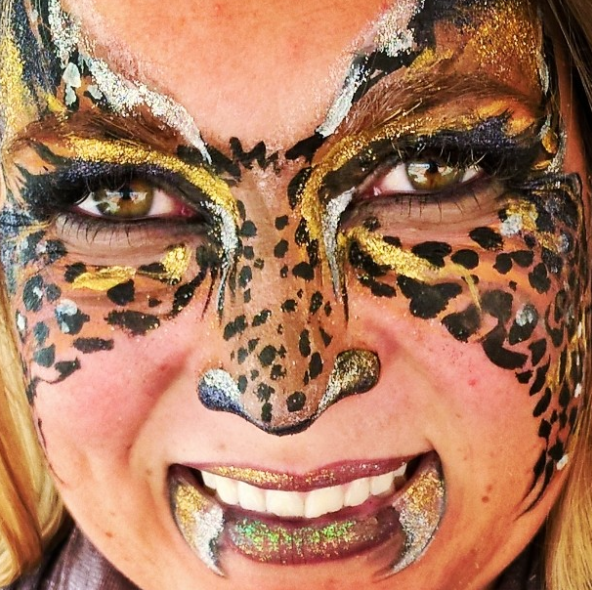 Our artist use glittery, vibrant and colorful face paint with every designs.